The book you’ll want to read. 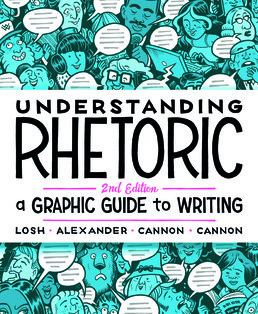 After shaking up writing classrooms at more than 450 colleges and universities, Understanding Rhetoric, the comic-style guide to writing that instructors have told us gets "nothing but positive responses from students," has returned for a second edition! Combining the composition know-how of Liz Losh and Jonathan Alexander with the comic-art credibility of Kevin Cannon (Far Arden, Crater XV) and Zander Cannon (Heck, Kaijumax), Understanding Rhetoric encourages deep engagement with core concepts of writing and rhetoric, as teachers and students alike have told us. With a new chapter on collaboration, unique coverage of writerly identity, and extensive discussions of rhetoric, reading, argument, research, revision, and presenting work to audiences, the one and only composition comic covers what you need to know—and does so with fun and flair. 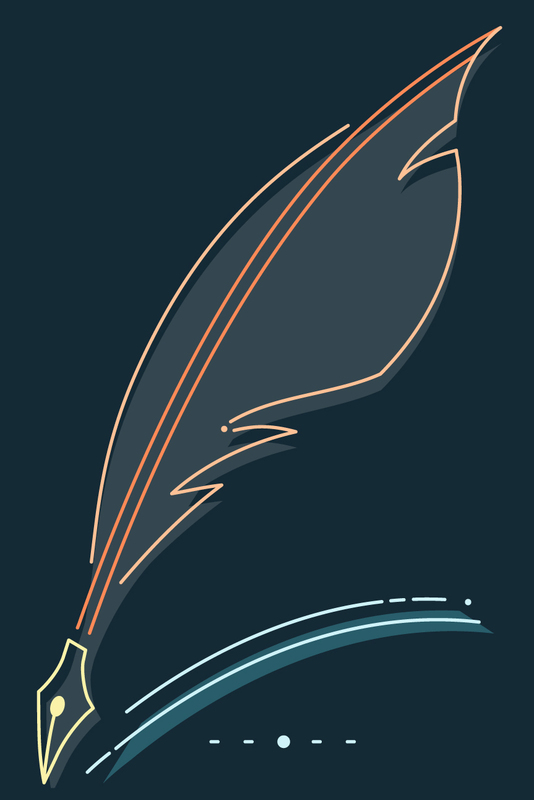 A new "Walk the Talk" feature in each chapter helps you see how to put concepts to use in your own reading and writing. *ReFrame: Why Rhetoric? Why a Comic Book? *ReFrame: What Does Aristotle Have to Do with Me? *ReFrame: How Do I Read This? *ReFrame: Am I Having an Identity Crisis? *ReFrame: Wrong Turns or Shortcuts? *ReFrame: Am I Missing Something? *ReFrame: How Does This Look to You? Elizabeth Losh is the director of the Culture, Art, and Technology program at the University of California, San Diego, where she teaches about graphic novels, media theory, digital writing, and professional communication. 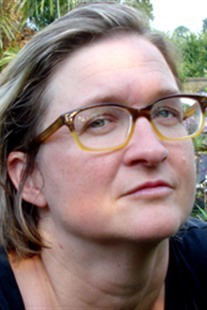 She is the author of Virtualpolitik: An Electronic History of Government Media-Making in a Time of War, Scandal, Disaster, Miscommunication, and Mistakes (MIT Press, 2009) and The War on Learning: Gaining Ground in the Digital University (MIT Press, 2014). For Bedford/St. Martin’s, she is the co-author, with Jonathan Alexander, Kevin Cannon, and Zander Cannon, of Understanding Rhetoric. 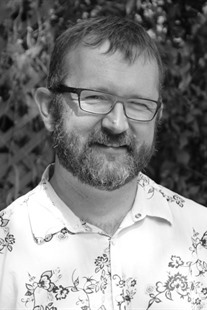 Illustrator Kevin Cannon has worked for clients ranging from the National Oceanic and Atmospheric Administration to DC Comics, collaborating on such titles as The Replacement God and Smax and winning two Eisners for their work on Top 10. 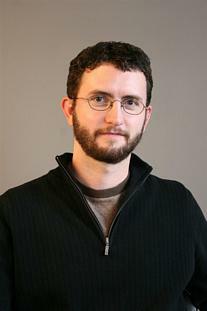 Illustrator Zander Cannon has worked for clients ranging from the National Oceanic and Atmospheric Administration to DC Comics, collaborating on such titles as The Replacement God and Smax and winning two Eisners for their work on Top 10.